The Maldives is the picture of paradise. 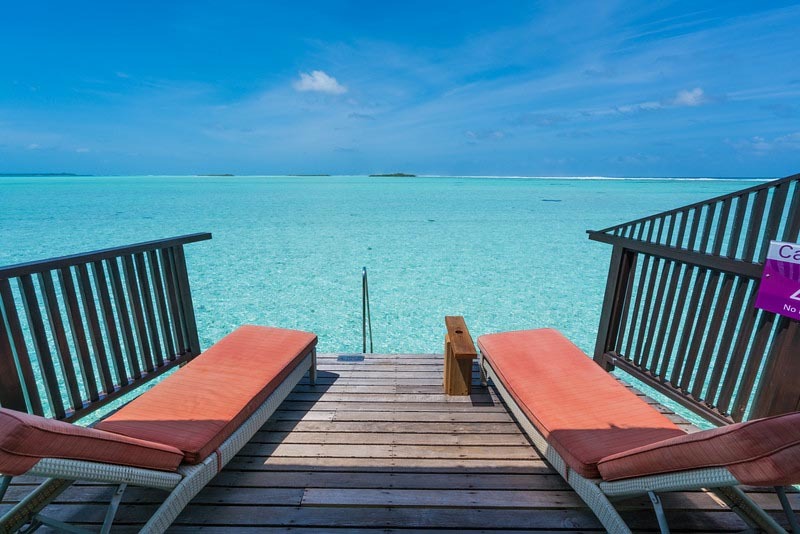 With luxury bungalows extending over turquoise waters inviting you to jump in for a swim, sandy beaches, and pure luxury, Maldives is a dream destination. I must admit, we expected to do nothing more than bask in the sun, sip cocktails and watch the sunset over the Indian Ocean, but once we arrived at the islands, we found out that there are more things to do in the Maldives than we originally thought. It’s true, the over the water bungalows are a spectacular sight and those images are what drew us to the Maldives in the first place. But are there things to do in the Maldives besides relax? Oh yeah! We actually ended up having an amazing adventure holiday! Looking for the Cheapest Flights to The Maldives? Beautiful over the water bungalows on a private atoll. You can also book activities and there is a meal plan. 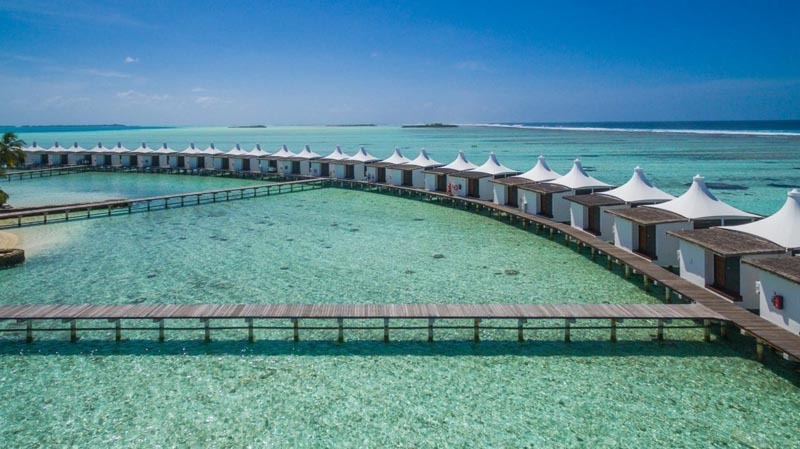 This resort caters more to families then others in the Maldives. It is just a short boat ride from the capital of Mali. The Maldives is one of the premier scuba diving destinations on earth and if there is one place you need to give it a try, it’s here. There are many affordable PADI dive centers where you can take a discovery dive if you are not certified, or sign up for several dive options to one of the many reefs. 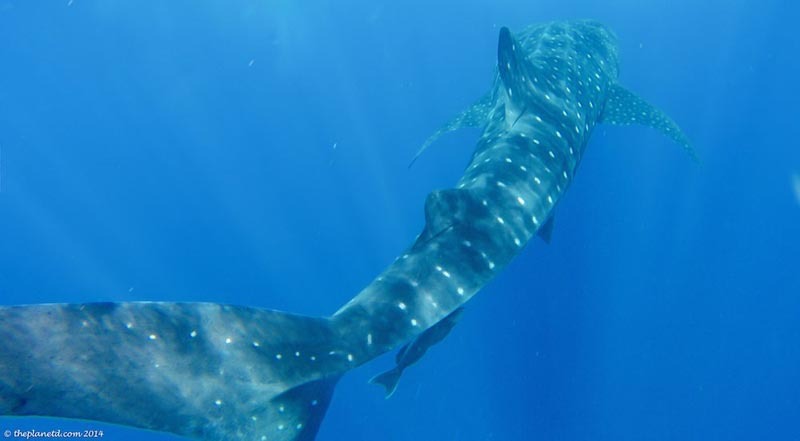 The Maldives is known for its stingrays, whale shark migration and sea turtles. The crystal clear blue waters offer incredible visibility and there’s no need for a wetsuit here, the water’s warm and inviting. 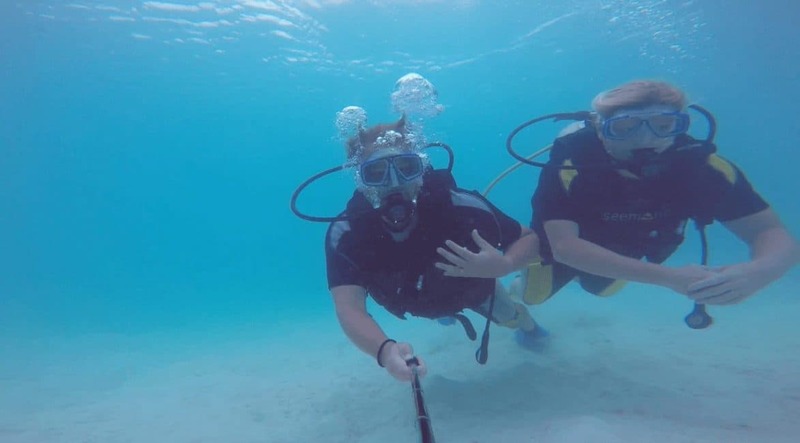 We were excited to get back in the water at Cinnamon Dhonveli after several years hiatus from scuba diving. Seeing eels, seahorses, crabs and lobsters, we enjoyed spying on the little guys after seeing so many big fish over the years. I had forgotten just how close and personal you can get to the fish when diving. This was definitely one of our favourite things to do in the Maldives. Expect many more underwater adventures from us. Experience the Maldives' underwater world during a scuba diving course with a small group from Thulusdhoo. If scuba diving isn’t your thing, snorkeling is a great option. The reefs are so pristine in the Maldives that you don’t have to go deep to see a lot! We went snorkeling with sea turtles and saw more than half a dozen munching their lunches at the reef. Spending a solid two hours in the water, we also managed to see so much more than just sea turtles. My favourite was the immense schools of colourful fish flocking together as they floated with the tides. When three masses came together, we felt as if we were in our own giant aquarium. Explore three popular snorkeling spots in the Maldives on this 3-hour snorkeling safari from Malé. When we arrived at Cinnamon Hakurra, we asked our greeter what she thinks is one of the best things to do in the Maldives is. “Hands down, The Dolphin excursion” She said. So we decided to do it. Just before sunset, we set out in search of pods of dolphins. 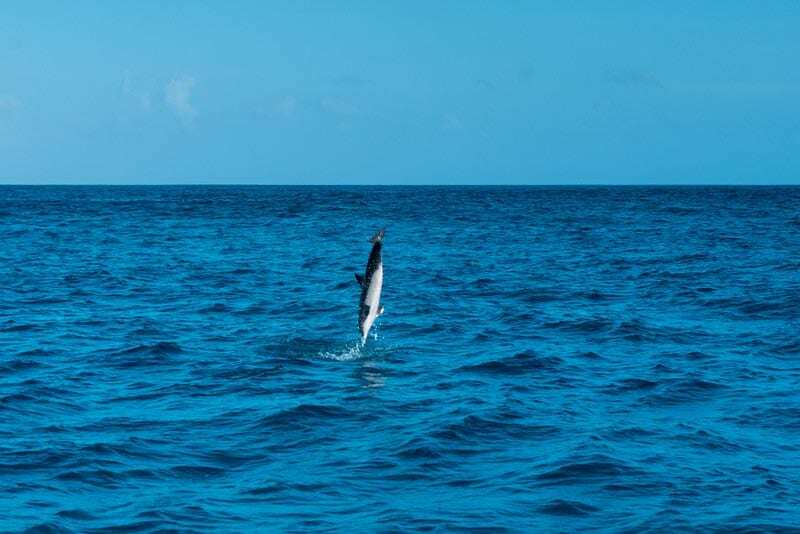 It didn’t take long for a captain to spot one and before long; the dolphins were playing in our wake a leaping at our bow. 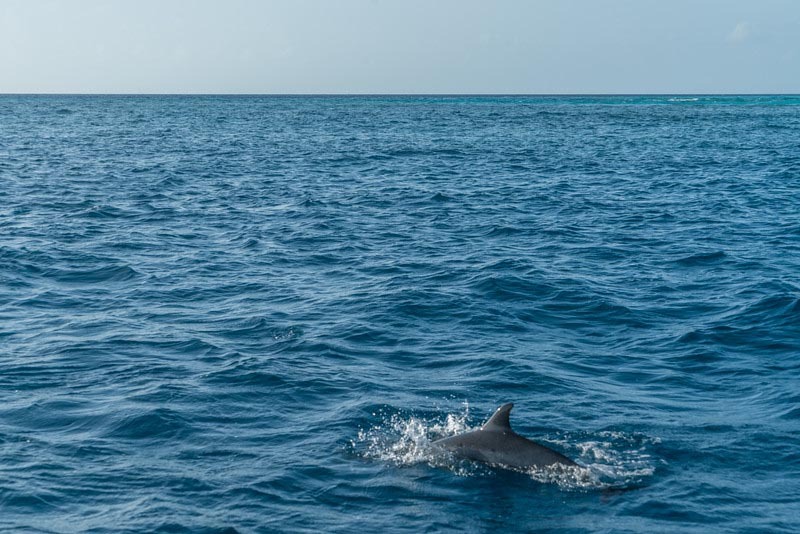 We’ve seen a few dolphins in the wild, and we must say, the dolphins in the Maldives are some of the most active and playful we have ever seen! They flipped and twirled out of the water putting on a great show for us. We were also very pleased to see that the captain of our boat didn’t get too close to the dolphins or chase them too much. He kept a safe distance letting the dolphins swim off should they choose to do so. Enjoy when we swam with dolphins in Australia. Believe it or not, there is a large settlement in the Maldives and many locals live and work on the islands. If you stay at a private island in the Maldives, make sure to book an excursion to visit the nearby communities. The Maldives follow strict a Muslim culture so be sure to dress respectably with long skirts/shorts and no spaghetti strap sleeves. I wore shorts but just brought a sarong with me to put on when we landed at the islands. Visiting local villages in the Maldives was a great experience. We visited two islands, Mule, the capital of the Atoll and Naalaafushee, a fishing village. Walking through the concrete buildings, we were surprised that there was a proper downtown and square on both tiny islands with schools, community centres and banks. These islands are probably the smallest inhabited islands we’ve ever seen, but there’s a lot going on there. Dave and I concluded that they use boats as we use cars. Most likely they visit surrounding communities and islands on a regular basis. Speedboats can cover a lot of ground quickly so we envisioned locals hopping over the neighbouring islands to visit friends and family regularly. 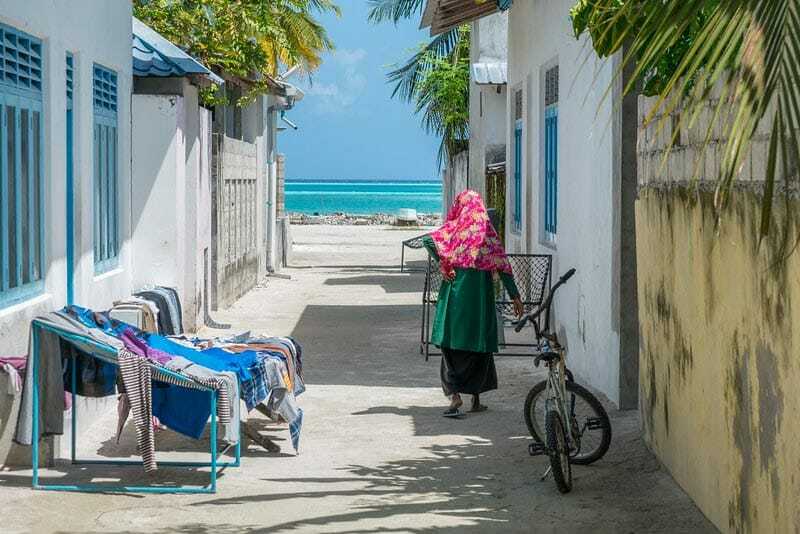 This Maldives island-hopping tour offered by TripAdvisor's leading Hulhumale based tour company since 2012, allows you to immerse yourself in the culture and tradition of the Maldives. The Maldives is a world-class surfing destination. The Cinnamon Dhonveli attracts top surfers from around the world to face its awesome break free from crowds. The surfing was beyond our very amateur skill level, but each morning we loved watching the pros head out to face the pipe as we sipped our morning coffee. This break is considered one of the best on earth and Dhonveli is even a stop on the pro circuit. 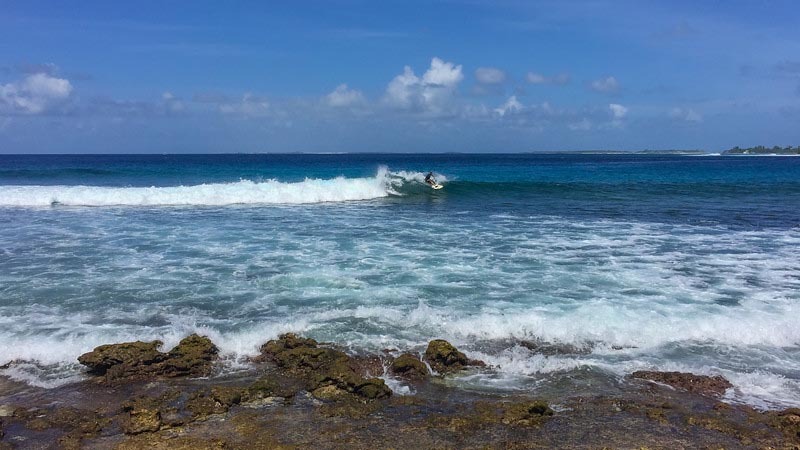 If you aren’t a pro, don’t worry, there are other islands in the Maldives were you can take some surfing lessons. If you aren’t into surfing, paddle boarding is another great option. 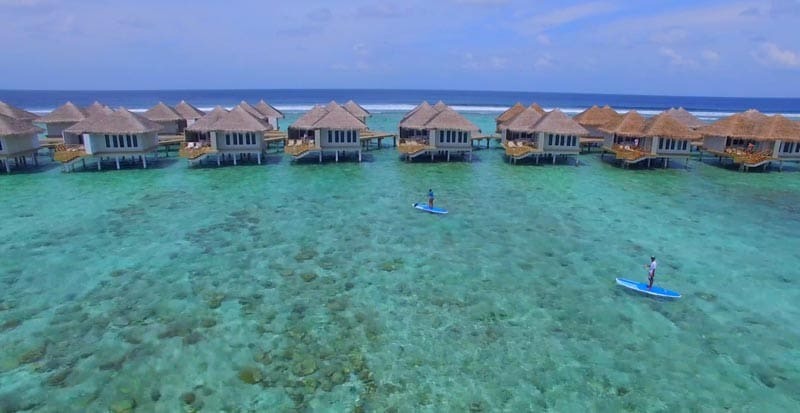 The Maldives is great for stand up paddle boarding (SUP), because most islands are surrounded by calm shallow waters that only ebb and flow with the rising tides. You can paddle along in safe bays with water so clear you can see fish swimming right below your boards. Both resorts rent paddleboards. We love paddleboarding. Enjoy our video and article about SUP in Maui. The Maldives was made for romance and when visiting the island paradise, you must take some time to pamper yourself. 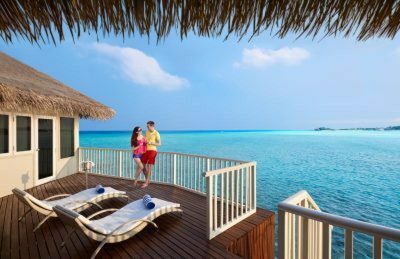 Most people visiting the Maldives were couples and families and we highly recommend a couple’s massage for upping the romance factor. Read: Massage and Spa Etiquette - Tips from Stripping to Tipping. 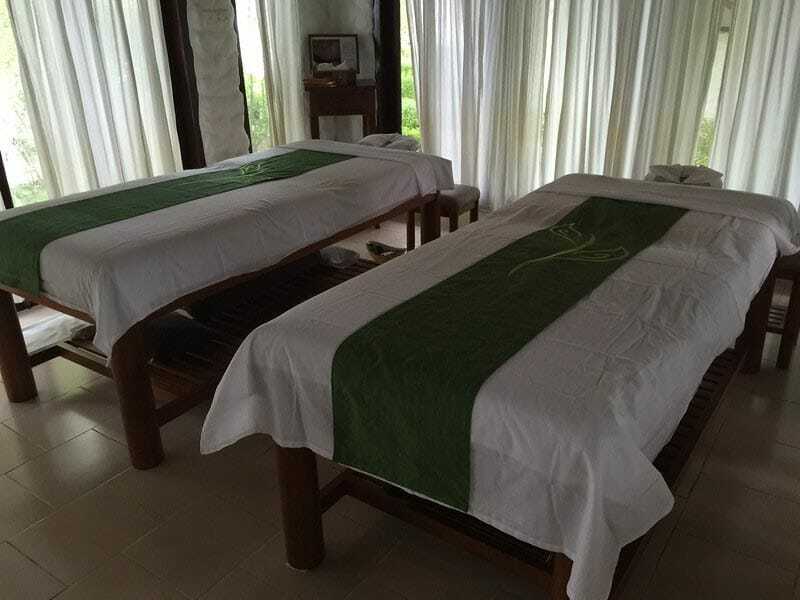 As soothing music plays, skilled masseurs rub away the aches and pains from your long flight or day out in the sun. After an hour and a half of luxury, make sure you have nothing else on your to-do list for the day, as you’ll want to relish in relaxation. I don’t think there is a more romantic destination on earth than the Maldives. If you are travelling as a couple and want to splurge on a romantic night out, this is the place to do it. 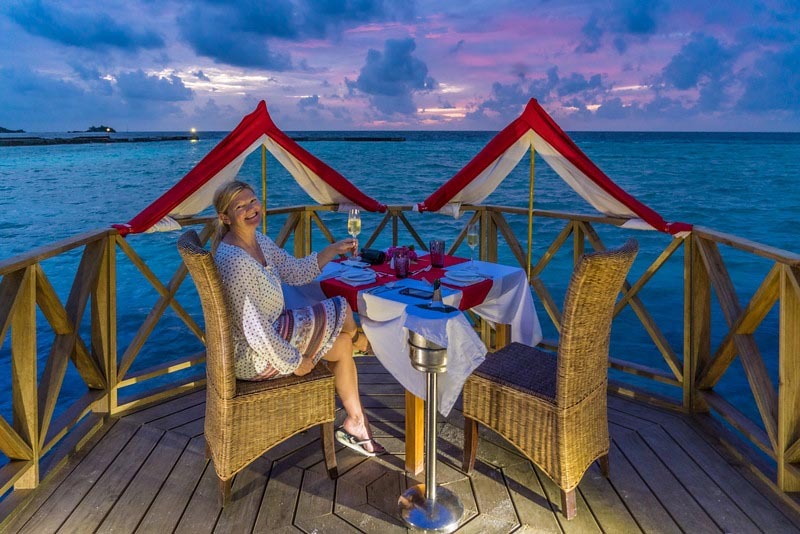 While most food is buffet style in the Maldives, take a break from the smorgasbord and enjoy either a sunset beach or sunset pier dinner. 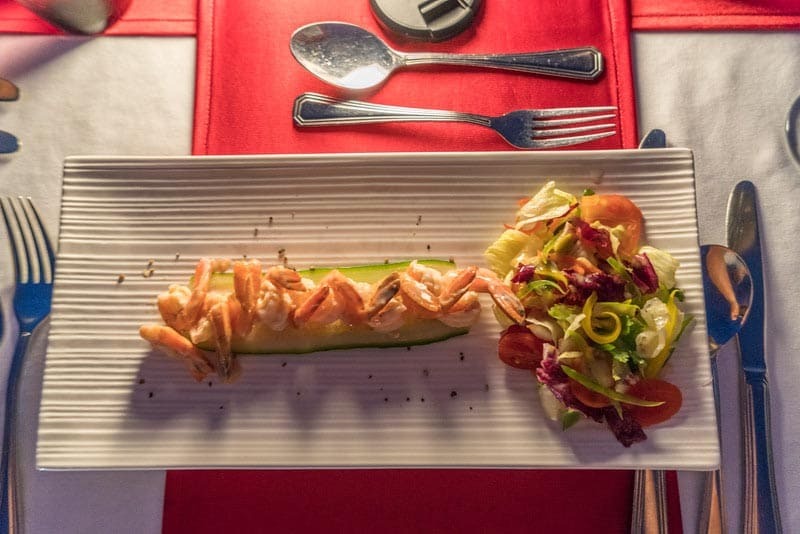 We found the meal to be a bit pricey at $220 per couple, but it did include a bottle of champagne, private waiter and a meal prepared right at your table. However, I think Cinnamon could do a lot better if they just made this option an upgrade from dinner. I honestly thought it was a $25 upgrade while eating. At a whopping $220, I almost felt a little ill and I wasn’t even paying for it! The resorts were all inclusive so why spend that much more when you can already get food and wine included in your package? There is something magical about seeing the different shades of water below as you fly over the Maldives. Many resorts require a flight on a twin engine float plane to get out to them. If you don't have the good fortune of staying in one of these, we highly recommend booking a scenic flight over the many atolls. The islands create a pattern in the sea as the deep ocean crashes into sandbars and coral reefs. 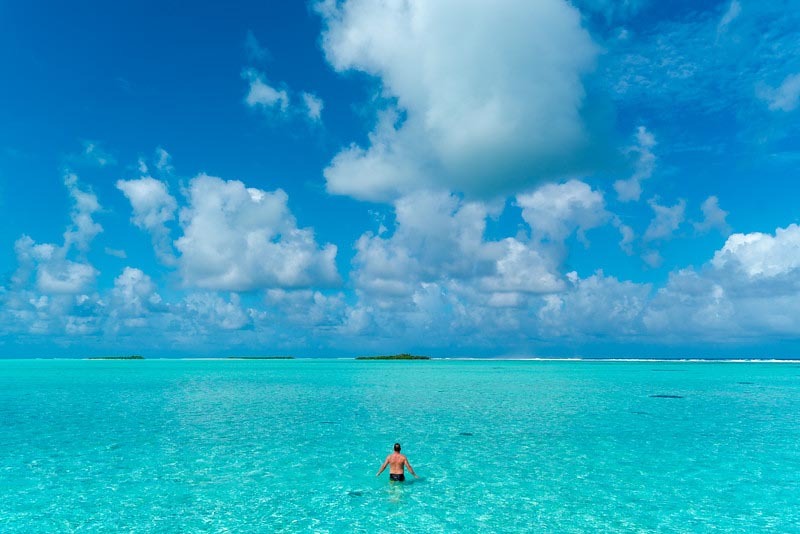 Many islands are surrounded by miles of shallow waters low enough to wade through at low tide. From the air, you get a real sense of just how isolated and beautiful the islands of the Maldives are. 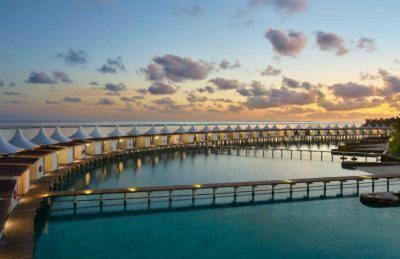 When we started writing this article about the best things to do in the Maldives, we said there is a lot more to it than over the water bungalows, but you must take advantage of these beauties and make the most of them while you’ve got them. With an over the water bungalow, you can jump right into the waters and snorkel or swim. With a private deck it’s perfect for sunbathing, swimming and pure relaxation. 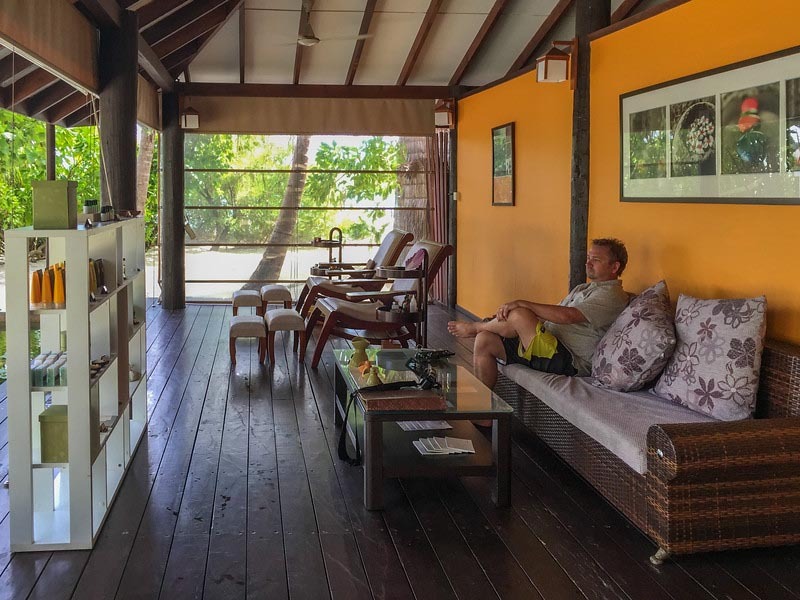 We loved our bungalow so much at Cinnamon Hakuraa we never wanted to leave our room. You can order room service, there's a mini bar and fridge and lots of water on hand. You don't ever have to leave if you don't want to. I actually think that was the case at our resort. It was at maximum capacity, but we rarely saw anyone. I think everyone was busy enjoying their own private piece of paradise. And that is exactly what the Maldives are. Paradise. I don't think anywhere quite compares with the sheer beauty of Maldives. The abundance of atolls jutting out of deep blue waters is overwhelming. While flying in from Male, we saw on paradise after another. The islands are so small, they have to build bungalows over the water. And the water is so shallow, they can. These islands are sitting on underwater plateaus just waiting for you to come and visit. Our trip to the Maldives was courtesy of Cinnamon Resorts. They have several locations in both Sri Lanka and the Maldives, making for the perfect duo destination holiday. It was also in conjunction with Sri Lankan Airlines. Flights daily from hubs all around the world and between the Maldives and Sri Lanka. 62 Responses to "10 of The Best Things to do in Maldives"
A helpful website!! Next month I will visit Maldives. Thank you so much for sharing your experience and tips, Have a nice day, Traveler!! The Maldives is a tropical nation in the Indian Ocean composed of 26 ring-shaped atolls, which are made up of more than 1,000 coral islands. It’s known for its beaches, blue lagoons and extensive reefs. The capital, Malé, has a busy fish market, restaurants and shops on the main road, Majeedhee Magu, and 17th-century Hukuru Miskiy (also known as Friday Mosque) made of carved white coral. Beautiful pictures. The Maldives is on my bucket list – especially because I want to go dive and snorkel there! Thanks for sharing. This is best time to visit Maldives to entertain sunshine and every moment of the life. My favorites were colorful fishes, snorkeling, paddle boarding, while had been enjoying traveling to these destinations in the Maldives, such a beautiful place and the great experience. You are right snorkeling is a great option. Once again the memories became turbulent. 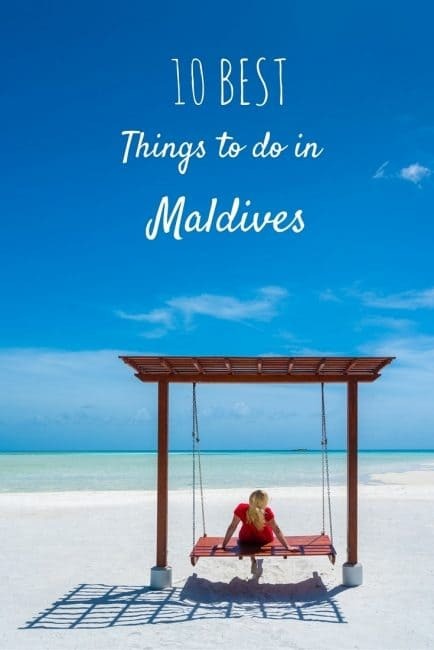 This is Very Useful And Really Good Information Maldives is a tropical nation in the Indian Ocean,I have visited there with my family last year and i enjoyed alot there specially the Surfing. Thank’s For Sharing With Us…. Looks absolutely amazing! I can’t wait to visit one day! 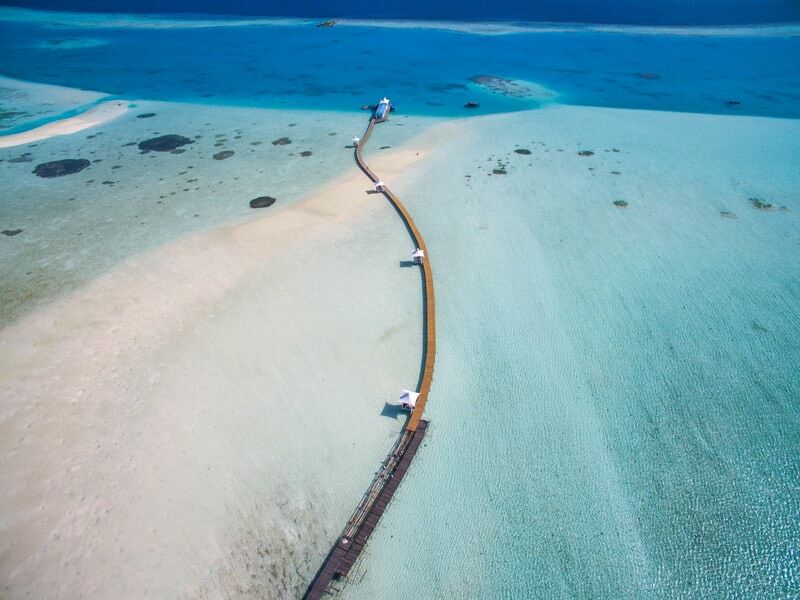 going to the Maldives ? Very informative Article. Good work. Planning to have my Honeymoon tour to the Maldives. Reading a good blog to read the information on an amazing site and this blog to share with other people in the world. I like your way of blogging Very nice photographs. Thanks for sharing. Maldives is a tropical nation in the Indian Ocean,I have visited there with my family last year and i enjoyed alot there specially the Surfing. Oh my God, that would be a dream vacation. Anything else’s more wonderful than soaking in some rays and getting a tan in Maldives? That’s really, really fantastic! I love Maldives! Thanks for sharing your experience. You made a perfect videos. I am planning a trip to the Maldives and your blog post has introduced me to a lot of worthy ideas. The place offers a buffet of water sports to explore the marine life in crystal clear waters. I am definitely going to try scuba diving and snorkeling. I like this blog. thanks for the blog. it was very informative and the pictures are captured very beautifully. 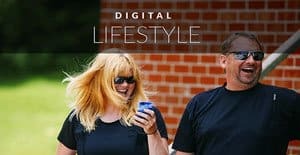 Thank you for sharing such an awesome article. The Maldives is a suburban diving the place and makes you see sea turtles, whale shark migration, and stingrays. Some of things do on the destination like diving, Snorkeling, Dolphin Spotting, Island Hopping, Paddle boarding and other. Beautiful place and wonderful capture. 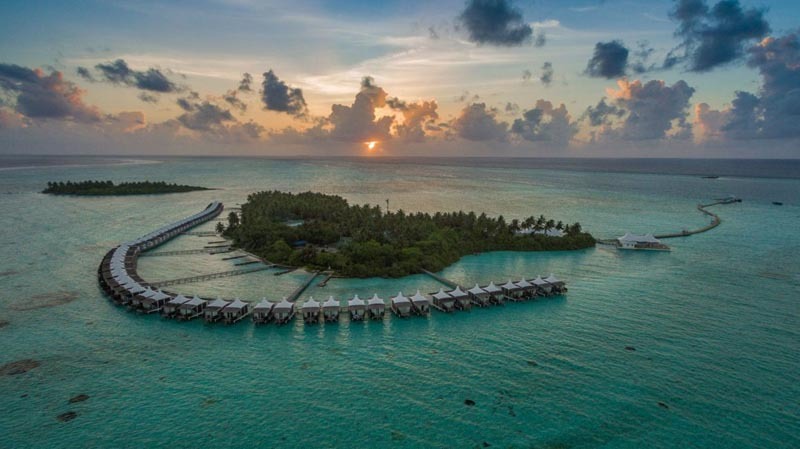 Really Thanks alot for this informative Post with images.Maldives is my Dream place and I have no any idea about these places but after reading this post and see images I feel wow it is amazing place. I like very much snorkeling, Dolphin spotting .These places are very nice place and really I will go there in these places. Really Thanks alot for this informative Post with images.Actually iam planning a trip for Maldives. I know maldives is beautiful place. But I have no more any idea about these places but after reading this post and see images I feel wow it’s amazing place. Beautiful Islands, romantic dinner, many things to do and really I will go there in these places. Hey Dave, hey Deb! The post is stunning and inspiring! I’m planning my trip to Maldives and I’ve got a question about bioluminescent plankton, information of which I found on https://rove.me/to/maldives. And I can’t wait facing it, as an unbelievable something! Is June through October is a fine period to see that wonder of nature? Cause I don’t wanna miss it. The weather I checked on https://www.lonelyplanet.com/maldives/weather promises to be warm. Thanks! Amazing! Hav e a great time. wE didn’t see the bioluminescent plankton in Maldives, but have seen it in Thailand and other places. I would just check with the resort you are staying at or with the tourism board, people are usually good at getting back to you about those type of things. Have a super time! I recently discovered your site, and I’m loving it. I hope to meet this wonderful place one day, it’s my dream. Maldives is Amazing, Added to my bucket list, I have never seen such beautiful location before, the crystal clear water, water villas etc are tempting me to come there. But where is the shing beach? is that far away from this location? Those beaches. Wow. Can’t get much better than that. Hi there,I log on to your blogs named “10 of The Best Things to do in Maldives – The Planet D” on a regular basis.Your story-telling style is awesome, keep it up! And you can look our website about proxy list. Another island nation worth visiting. Cannot wait to get there. Looking forward to island hopping. Maldives is one of the best beautiful and awesome place. Maldives one of the awesome place. I love dinner at such places. Maldives is really stunning, 220 for a dinner will unsettle my stomach. Actually i always wondered if its possible to visit Maldives on a budget. Or at least without destroying the bank account. You actually can visit on a budget. The all inclusive resorts are a great deal. This was an extra for the dinner and yes, it was a lot of money. It is definitely recommended for a special occasion, but the buffets are great and included in the deal. Cheers! I’ve been to Bora Bora, but I would love to go to the Maldives one of these days. It looks incredibly gorgeous! I love snorkeling, especially when there are turtles around, so that sounds like fun. I don’t think I could stomach that pricey dinner though. But this looks like an amazing place for a vacation! I have always had a fascination of the Maldives. This article only reinforced that with all the exciting thing you can do. In particular when you love water sports. I must go one day! Thanks for making me dream a bit more today! 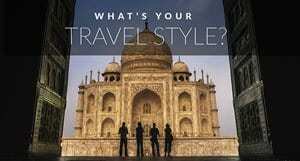 Amazing .. we too are bloggers and our site also has some travel and food blogs which you would like to see. About Maldives… wish to go there some day…nice pictures!! 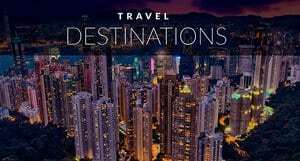 Wow, It is my favorite destination. It has been 6 years to go there. I was little scared to do scuba diving so missed it. Great website. The Maldives is definitely on our bucket list! One question, what’s the name of the background music playing in your video? Maldives is the most beautiful place I’ve ever seen . There is no other place like it! Cool place to visit! I would like to enjoy water sports & would like to have spas. I truly enjoyed the post. Thanks for sharing. Beautiful Island! I’ve been to Maldives once or twice and there is no denying it is like Paradise on Earth! I love the scuba diving sessions as well as the relaxing atmosphere of the resort. It looks so cool. I really can’t wait for my honeymoon now! Must be amazing chilling out in one of those bungalows in the middle of the water. My sis and her husband went to Maldives for their honeymoon. It is definitely a destination for couples. But I was wondering if there’s anything to more to discover about Maldives besides water activities and sunsets. Culture or local life? Yep, we talk about the island tours where we explored the culture in the video and this post! There is a population that lives in the Maldives and you can stay on islands that are not only resorts. If you are only staying at a resort, many offer the chance to visit neighouring islands to meet the locals like we did. You can also stay in the capital Male when you land at the airport before heading out to the islands. cheers! outstation pictures and video also awesome ..!! actually i’m planning to visit Maldives this year. 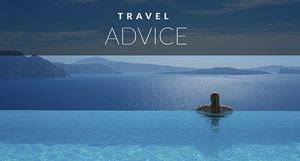 i’m so glad read your blog it’s really very helpful information for traveler. thank you so much for sharing this post with us. I have been on your website for the last 2 hours, feeling very inspired by all of your posts and love for travel. I originally found your post on Big Sur and will be going on a coastal photography trip with a buddy in a couple weeks. Anyway, amazing website you two!! : ) SO COOL!! Thank you so much Brenan! We really appreciate the kind words and have an amazing time in Big Sur. We love sharing photography tips so that people can creat their own special memories from their travels.